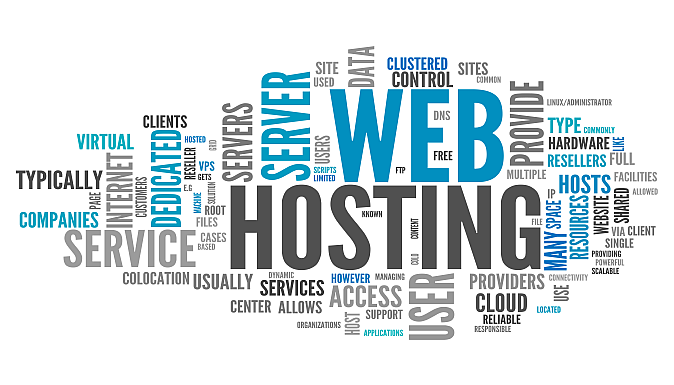 We provide hosting services for your website. A required service as this is where everyone in the world wide web finds your website.. They have less than 1% Downtime with many backup systems. Fully encrypted services so no hackers can get into your website and files. Use an Australian Based provider , easy for help and support. Allows people to travel to your site. Allows Search Engine to find you. A neccessity for our digital world.